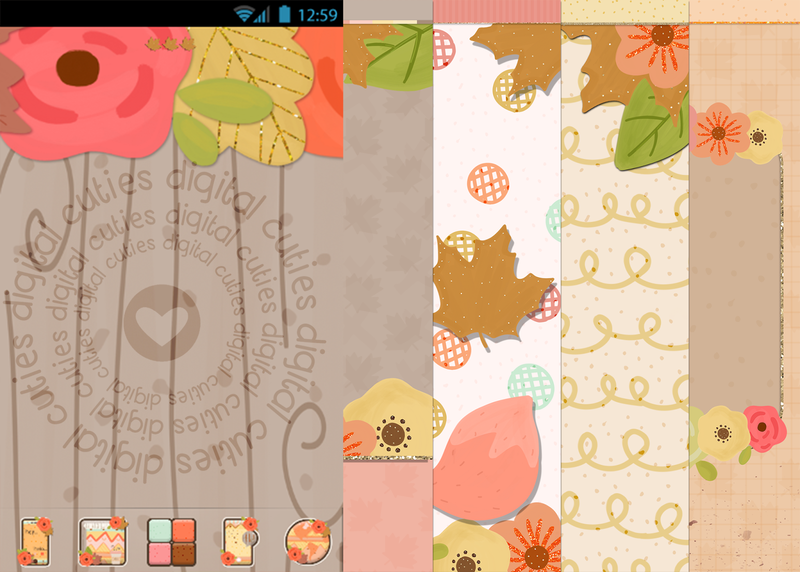 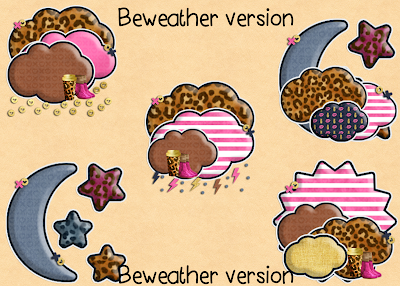 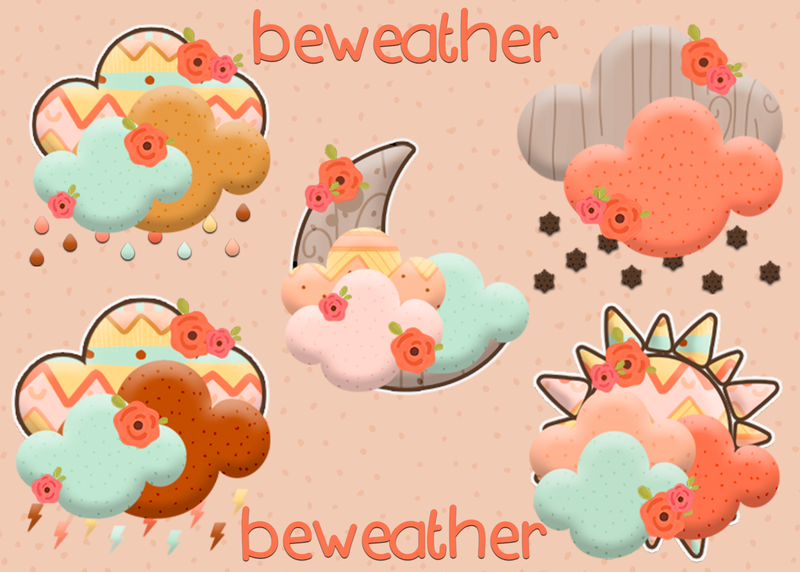 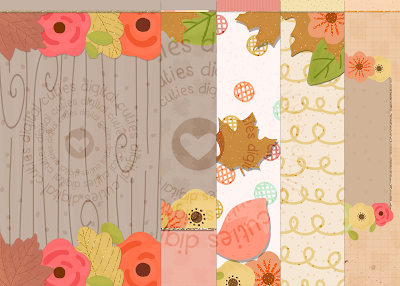 autumn bliss android theme,5 walls,folders,80 plus icons,indicators,base,apk and more! 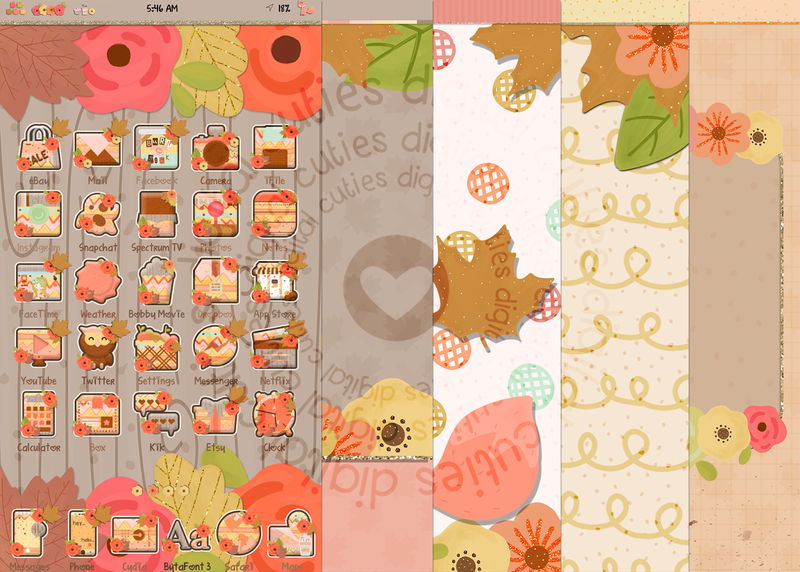 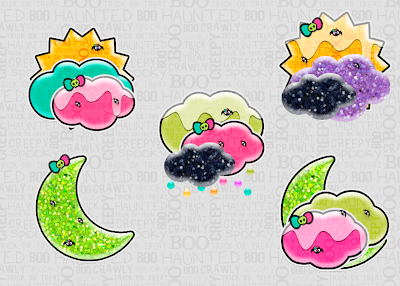 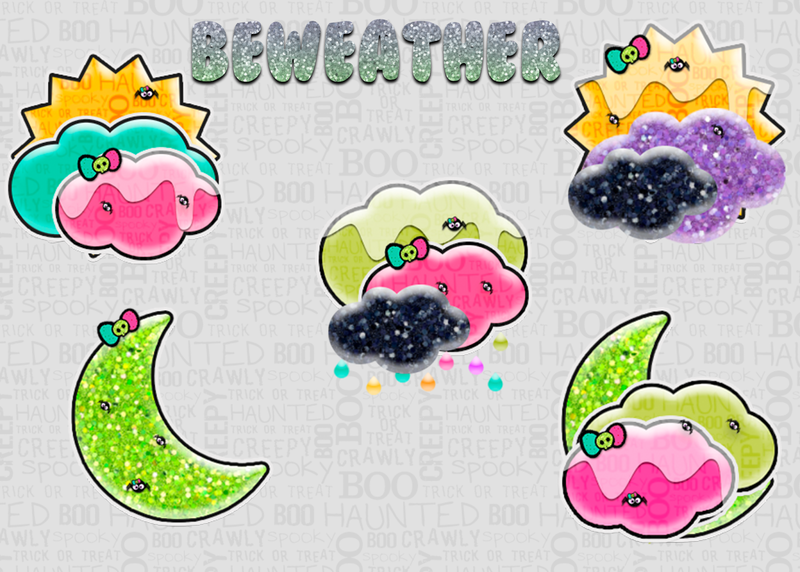 autumn bliss iphone theme includes,5 walls,80 icons,signald,badge,diaer,logo,loading screen,dots,folders,zepplin and more! 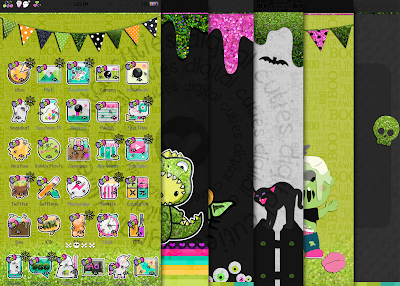 hello bootiful ANDROID,has 6 walls,over 80 icons,base,indicators,folders and more! hello bootful iphone theme has 6 walls,over 80 icons,signals,folders,battery,dialer,logo and more! 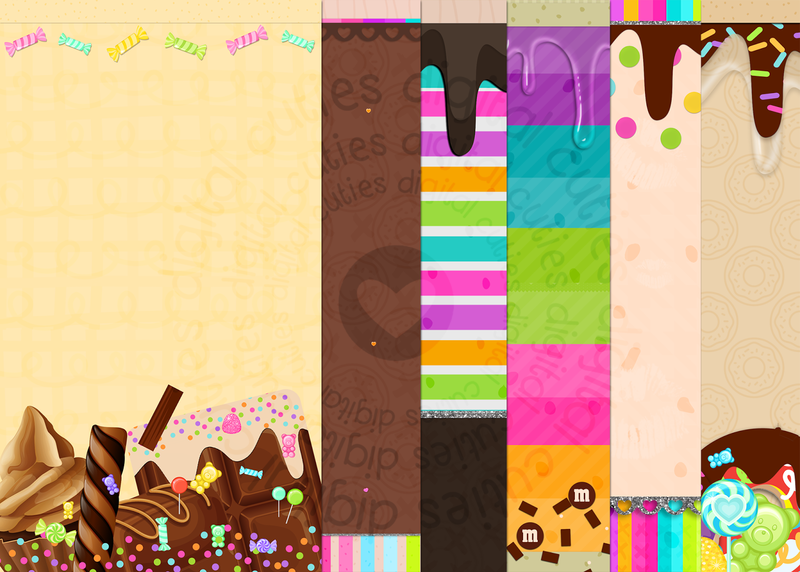 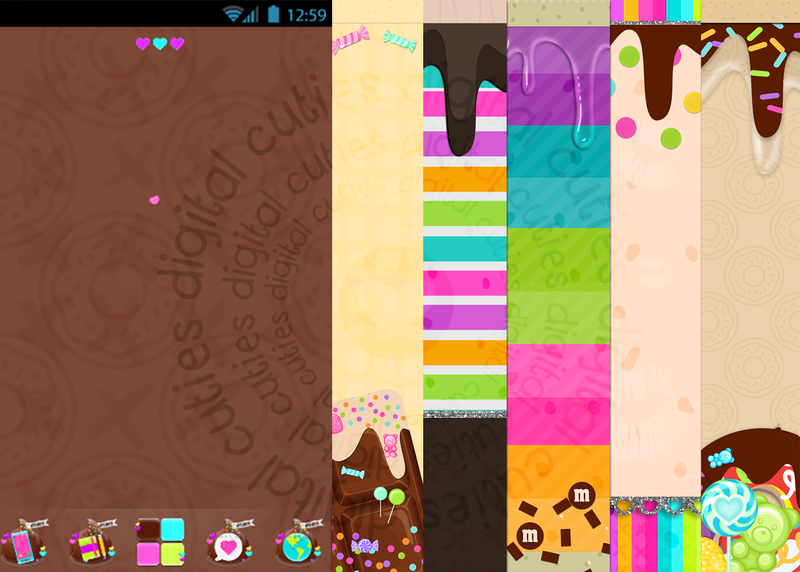 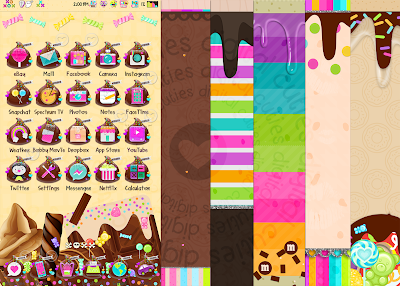 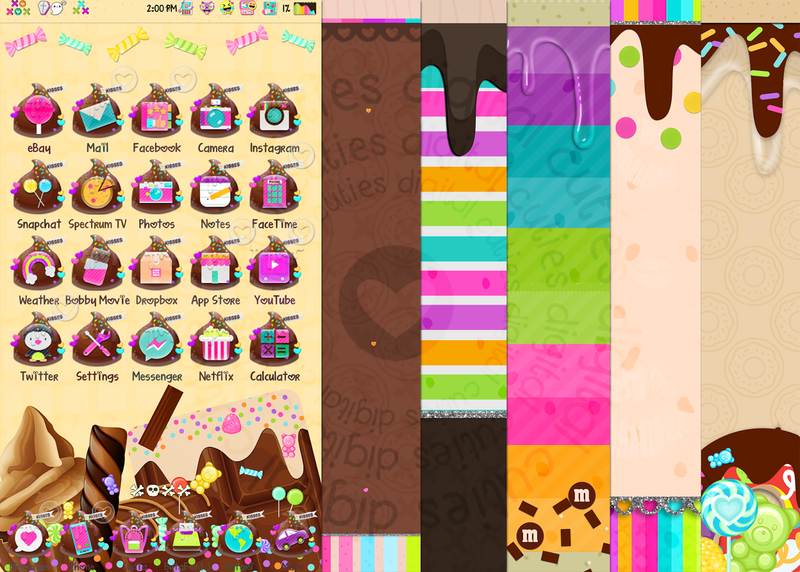 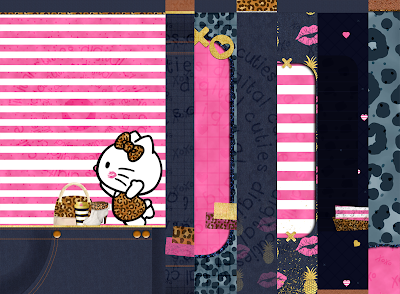 chocolate kiss IPHONE theme 4.50 includes over 80 plus icons,6 walls,signals,folder,badge,logo,battery,keypad and more! 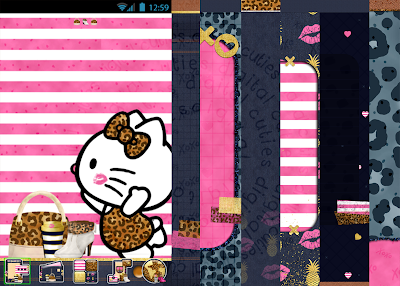 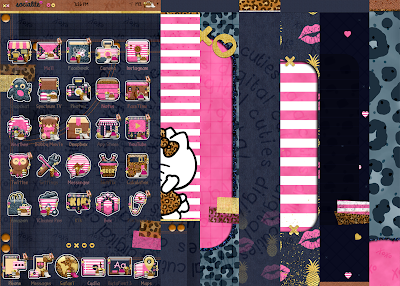 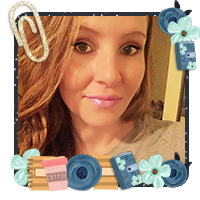 girls night out android theme,has over 80 icons,7 walls,base,folder,indicators,apk and more!